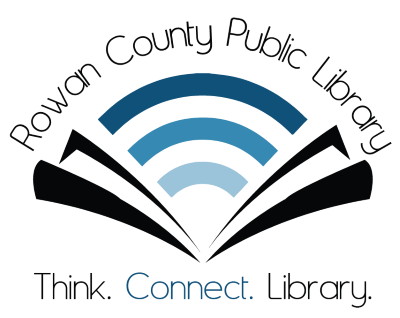 Rowan County Public Library – Think. Connect. Library. Welcome to your Rowan County Public Library! Feel free to browse our new and improved catalog using the link above and to the right, or using the search box at the bottom of this page. You can also access some of the most commonly-used features of our website via the blue buttons to the right, including your account, our online payment system, our calendar of events, and our contact information. If you have trouble seeing these features on mobile, try visiting the desktop version of our site to receive the best experience. You can also find links to our social media along the bottom of this page, including our official Facebook, Instagram, Twitter, and Goodreads accounts, as well as a place to sign up for our quarterly newsletter, which contains information on all the latest services and programming we offer. You can also keep up to date on upcoming events, visitors like local authors, class topics, and more! 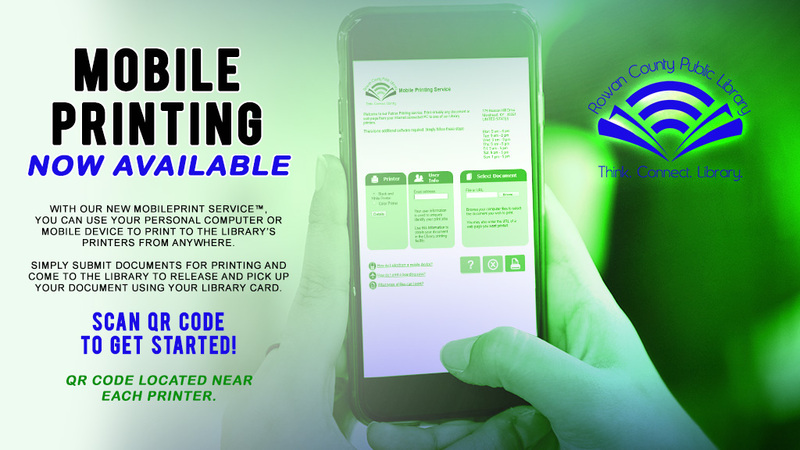 It’s a great way to stay in tune with your Rowan County Public Library.